Here, you will find answers to some of our most commonly asked questions. 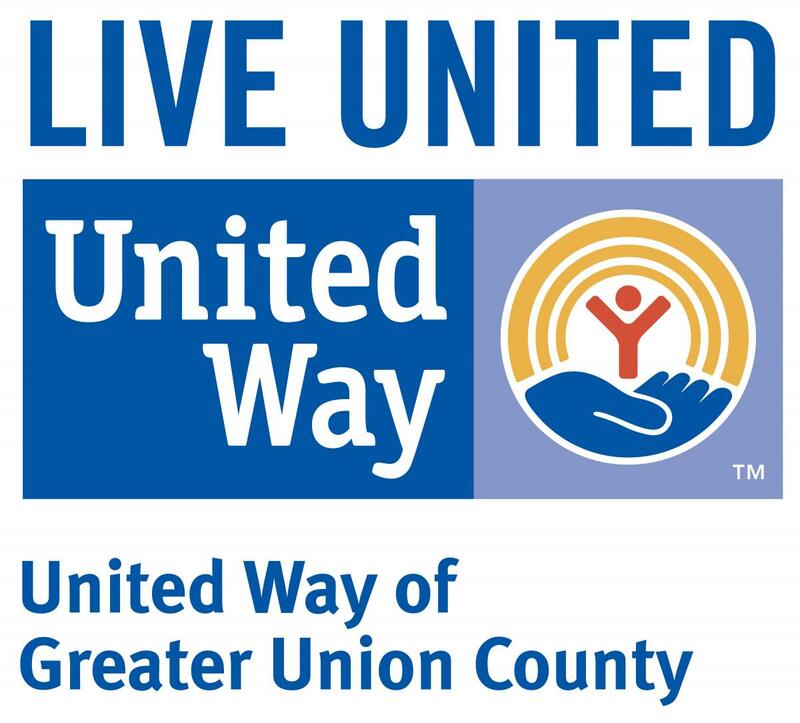 United Way of Greater Union County (UWGUC) spearheads innovative community initiatives, by working with many different nonprofits, community partners and community leaders to develop programming that better serves the community and the Union County residents. We are a large resource to community organizations who directly assist individuals. UWGUC researches and identifies the issues affecting each community, Identify its needs, convene with community stakeholders, create strategies, invest in those strategies, measure results. Family Success Centers are community-based gathering places where any resident can go for family support, information and services. United Way of Greater Union County oversees 4 Family Success Centers in Union County. For a list, please click here. For more information, please contact our office. However, the best way to find available resources in your area is by calling our 2-1-1 help number. It's a 3-digit number like 9-1-1, but for access to health and human services. Calling 2-1-1 will get you a trained resource and referral specialist, who will know what services are available in your area. Sometimes the 2-1-1 line can be a problem from a cell phone, or may not yet be available in your immediate area. If you can't get through on 2-1-1, you can go to www.211.org and type in your zip code. It will provide an alternate number where one is available. You won't be alone. There are nearly 2.6 million volunteers working with United Way to make a difference. There are a few ways you can find volunteering opportunities near you. You can visit our volunteer page at www.uwguc.org/volunteer to find volunteer opportunities, or fill out our online form to request new opportunities. You can contact our 2-1-1 helpline, a 3-digit number like 9-1-1, but for access to health and human services. People can call 2-1-1 if they need help, or want to offer help. Our staff may know of available opportunities. If however, you are a local company looking to develop a day of service please contact our Corporate Relations, at 908-353-7171 Ext. 125. That's great! And it's a conversation you should have with your Corporate Relations Manager, unless you're specifically interested in United Way Worldwide in Alexandria, Virginia. Our website has valuable information for businesses that are interested in partnering with us. To start a campaign or should you have other ideas, please contact our office at 908.353.7171. How do I receive a copy of your financial reports? You can view our financial and annual reports by clicking here. Please view our Contact Us page for more information on how to connect with us.